VOLENT is very pleased to announce our showroom has been moved to Tsim Sha Tsui , Kowloon from 11/July/2017. Please pay us a visit . This entry was posted in Uncategorized on July 13, 2017 by volent_root. VOLENT Audio is so pleased to announced being appointed as distributor for Bespoke Audio for the Hong Kong and China region from September 2016. We will take up of all the dealership and demonstration for the region. if you have any enquiry for the prestiage Bespoke Audio . Please kindly contact for an audition. This entry was posted in Uncategorized on October 21, 2016 by volent_root. We are glad VOLENT Labs is appointed by innuos , UK as being the sole distributor for their product. 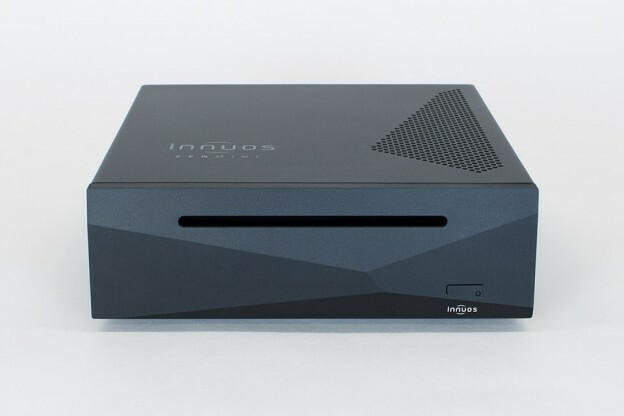 innuos as being one of the major all in one music server manufacturer in UK , we believe its ZEN and Zenith MKII series will be a very good music server solution for music lovers in Hong Kong. All Zen MKII , Zenith MKII are equipped with cdripping feature, low noise usb output, linear power supply which end user treasured for long time. They are good and all rounded in all aspect. All people are welcome for audition for our designated showroom. This entry was posted in Press Release on July 8, 2016 by volent_root. We are glad VOLENT is being AudioByte and Rockna sole distributor for Hong Kong, Chan from Oct 1 , 2014. As being the leading DAC manufacturer in the world , Audiobyte has been in the DAC development for over 15 years for Hi End audio Market. 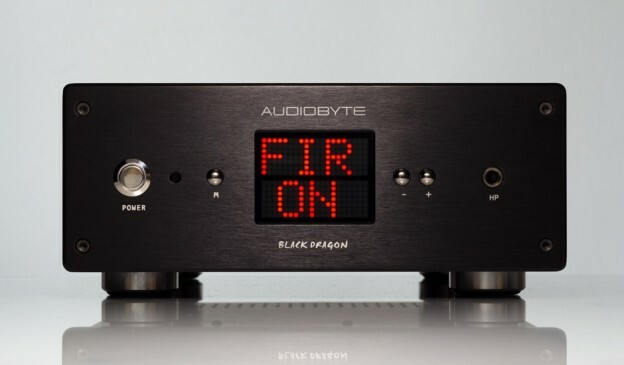 With extensive experience in DAC development, Audiobyte start developing their Black Dragon and Hydra Z in the year 2014. 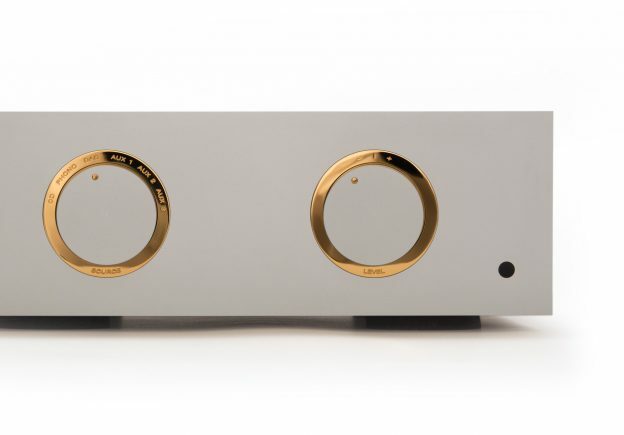 Black Dragon DSD DAC, with O type Toroid transformer, Femto 300fs low jitter clock, Class A discrete headphone amplifier, a all in one DAC, amplifier you can never miss! Hydra Z USB to Coaxial Bridge, with latest Femto Clock inside, you will find Hydra Z be the best USB to Coaxial convertor. With Audiobyte self developed isolatiing buffer, all USB signal will be isolated and re-buffer from the Hydra Z and send to the coaxial/AES output. With Femto Clock inside and Word Clock OUT, you can be sure your DAC and HydraZ will be governed by the best clock and sync between each other under the best clock. for HDMI I2S output , you can output up to 24/384PCM and DSD128x DSD. Rockna Wavedream DAC, with highest end Discrete R2R module , Rockna self developed Hybrid Filter, Femto300fs clock and full linear PSU, Wavedream DAC is one of the best DAC you can find on Earth. This entry was posted in Press Release on October 30, 2014 by volent_root. This entry was posted in Reviews, VL-3 Reviews on August 9, 2014 by volent_root. 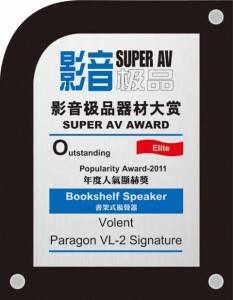 In CES 2012, VOLENT released the latest Paraogn VL-3 (2012 version), and exhibited with MSB Platinum family (DATA IV , DAC IV (Diamond version with Galaxy Clock) and M202 power amplifier). 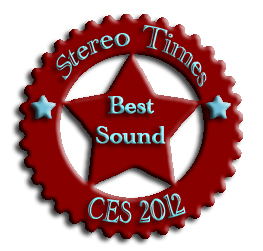 We are so happy to announced the latest developed VL-3 awarded the Best Sound of CES 2012 from StereoTimes. This entry was posted in Press Release on February 1, 2012 by volent_root. This entry was posted in Press Release on January 15, 2012 by volent_root. 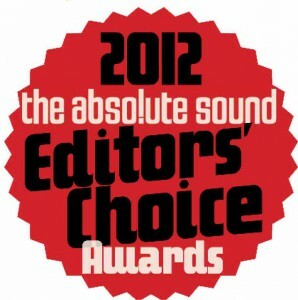 Paragon VL-2 Signature Editon & VL-2 are both awarded Editor Choice Awards from Absolute Sound , US . Paragon VL-2 is 3 years in a row got the awards from Absolute Sound start from 2010. This entry was posted in Press Release on January 1, 2012 by volent_root. This entry was posted in Reviews, VL-2 Reviews on January 1, 2012 by volent_root. This entry was posted in Reviews, VL-4 Reviews on December 22, 2011 by volent_root.